Here it is; my TpT challenge Masterpiece; hosted by Teach Create Motivate, Third in Hollywood, Peppy Zesty Teacher, and Sparkling in Second. 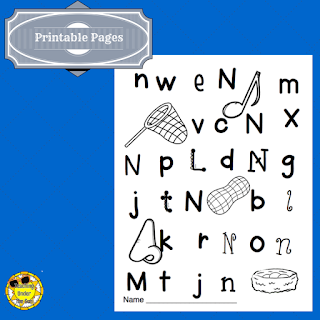 I created this for reinforcing letters and sounds. 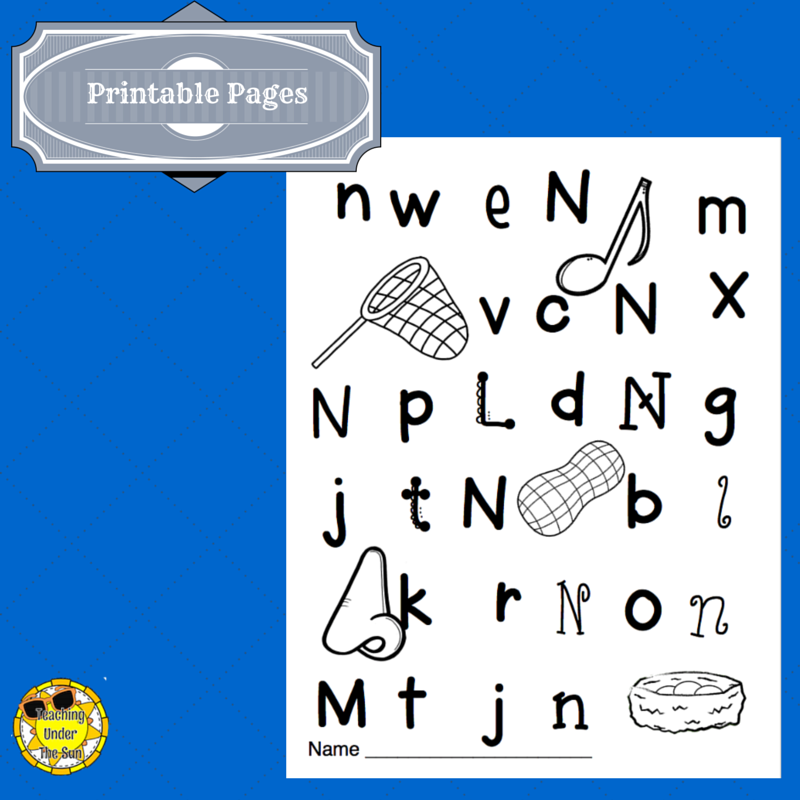 Many children come into Kindergarten knowing most or all of the letters and many of the sounds. They no longer need a week on each letter. Yet, they need to master the sounds and shapes of the letter. They need to recognize the letter in different fonts for reading. 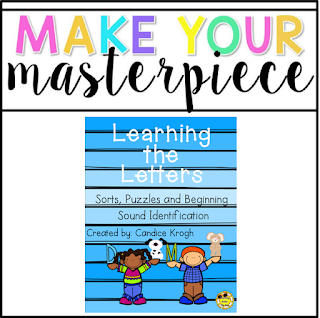 This set provides resources to practice the letter names, letter shape and beginning sounds. 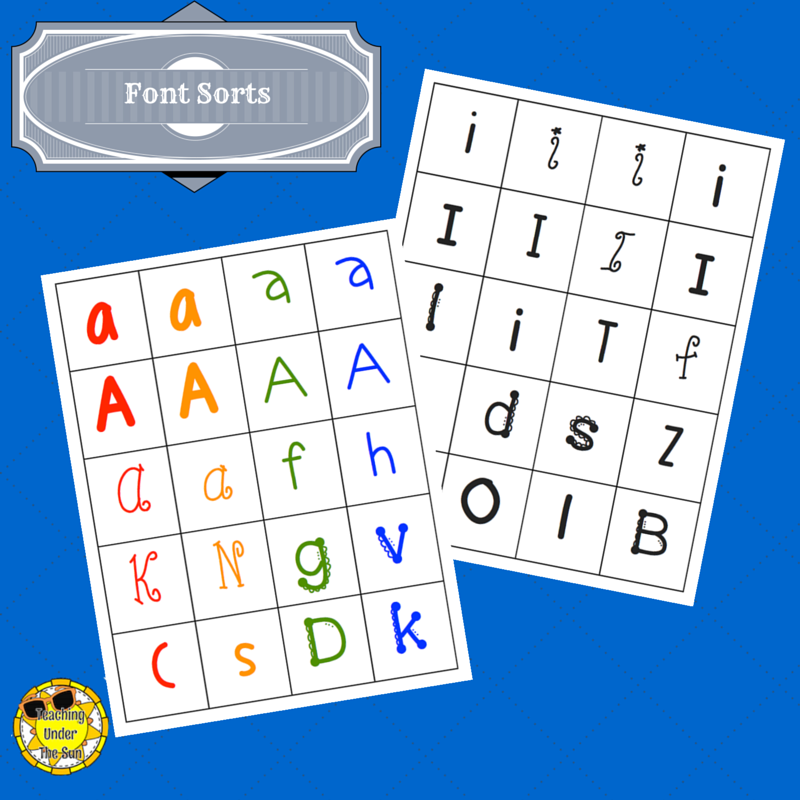 Each letter has three options for font sorting. 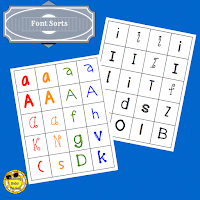 You get two pages of color or black and white letters, in a variety of fonts for sorting; mats are included. 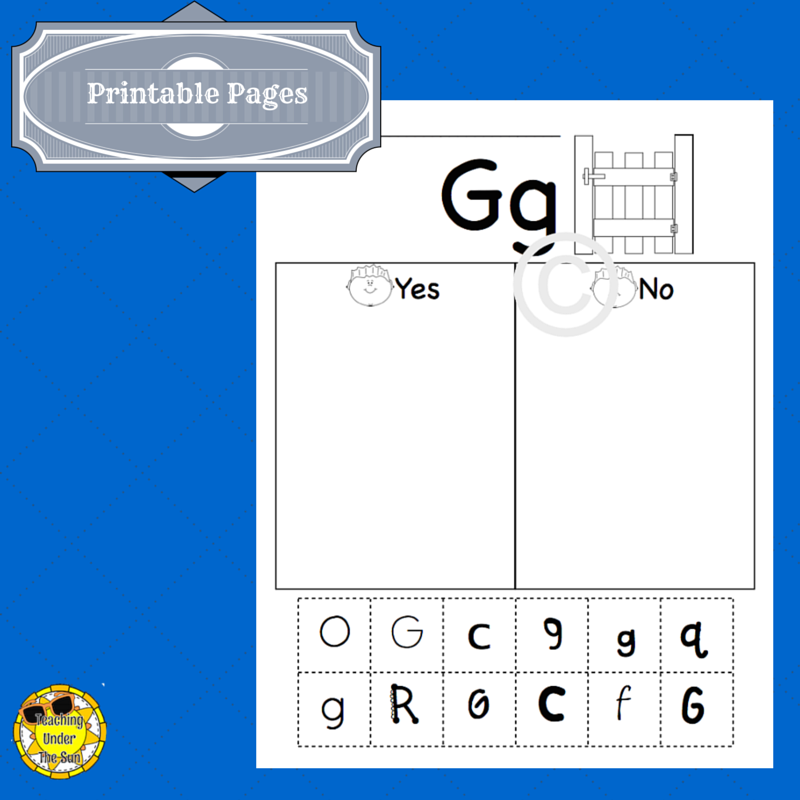 These are great for small group or center work. 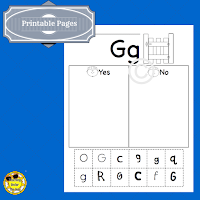 Each letter had a printable page for font sorting. This can be used as independent practice, homework, or just use it for the students who still need help, instant differentiation. Each letter comes with a beginning sound practice page. 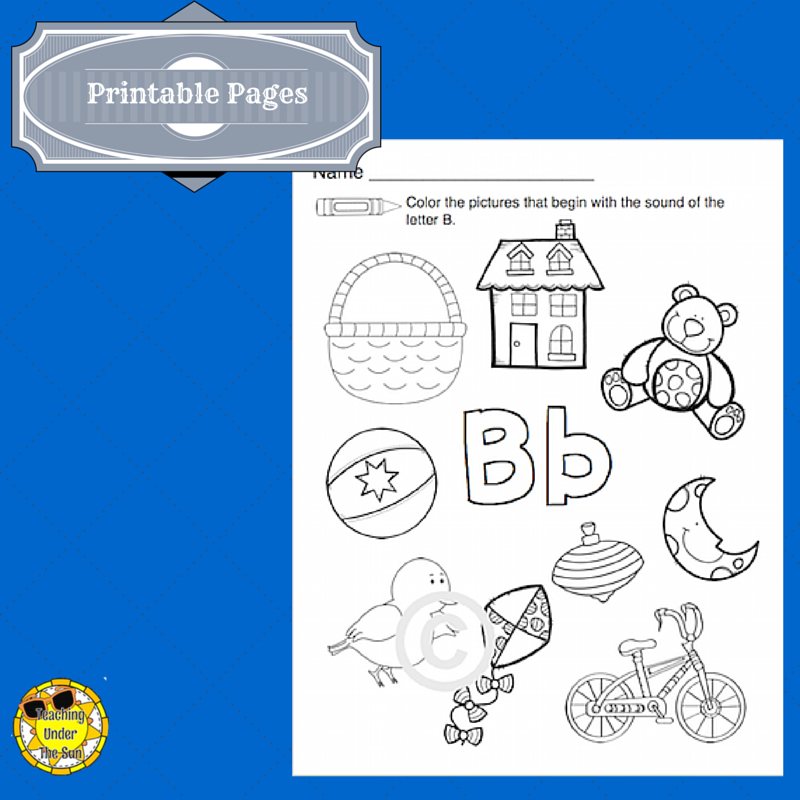 The students color the pictures that have the same sound as the letter. The vowels focus on the short sound in the middle of a word. There is also a visual discrimination page for each letter. 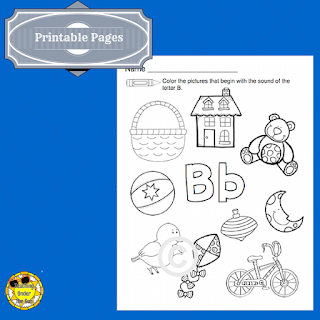 The students find and color the target letter. The final resource is for fun. 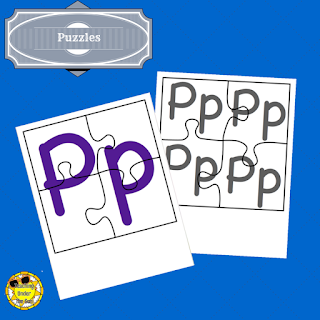 Each letter has an upper case and lower case puzzle option, again in color or black and white. Use them in a center or small group, print and cut apart several letters, mix up the pieces and have the students build the letters. Looks great! Just stopping by from the seller challenge. 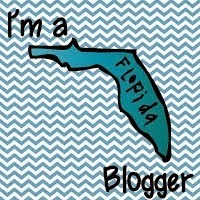 HAd a little look through your blog, lovely stuff, well done!